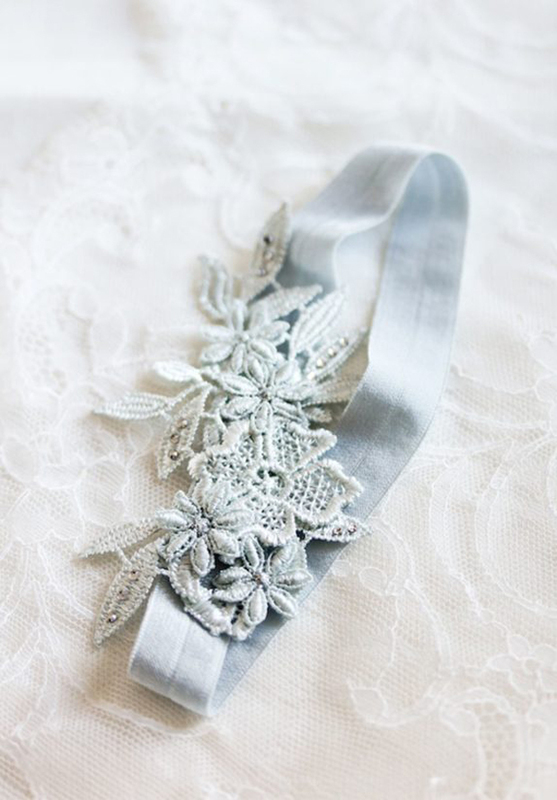 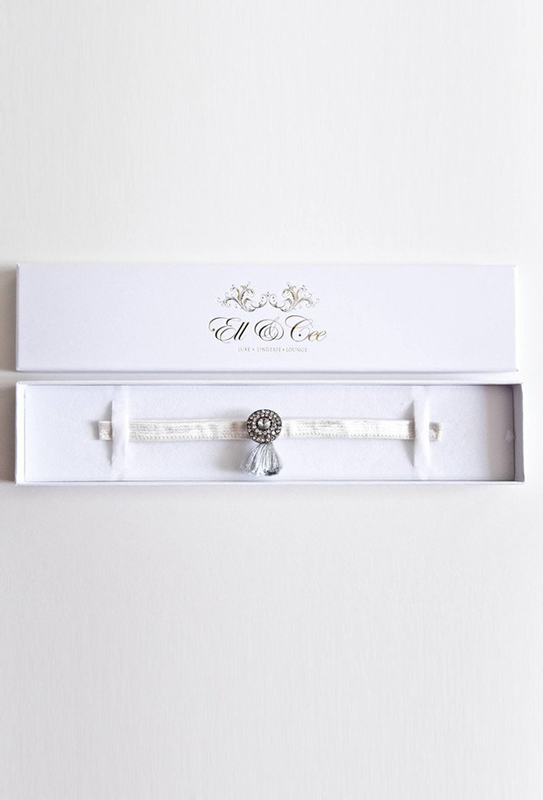 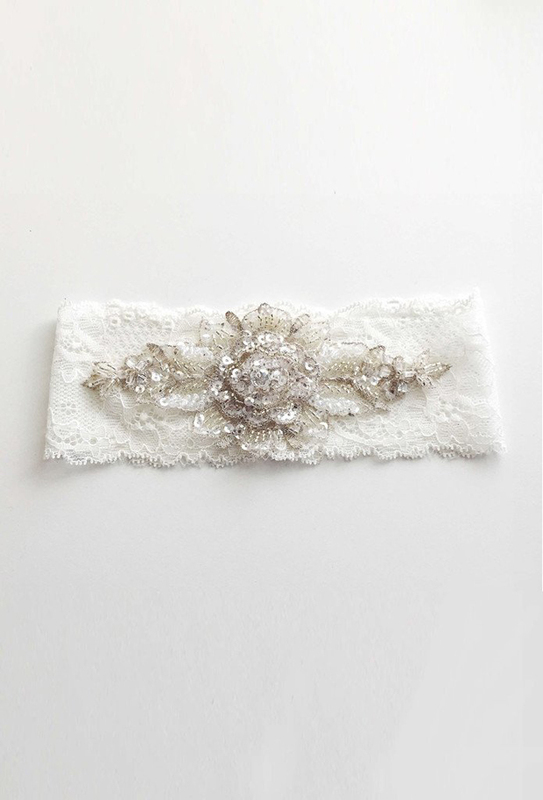 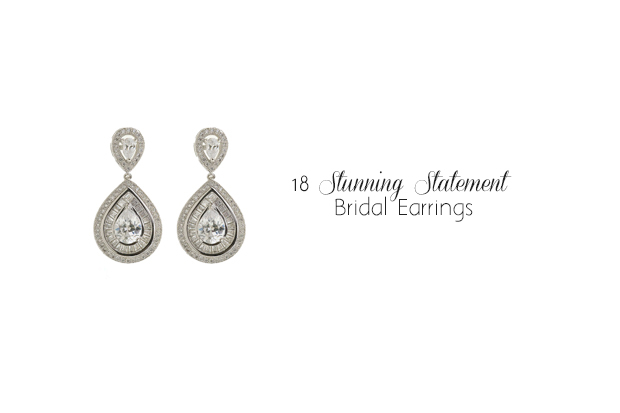 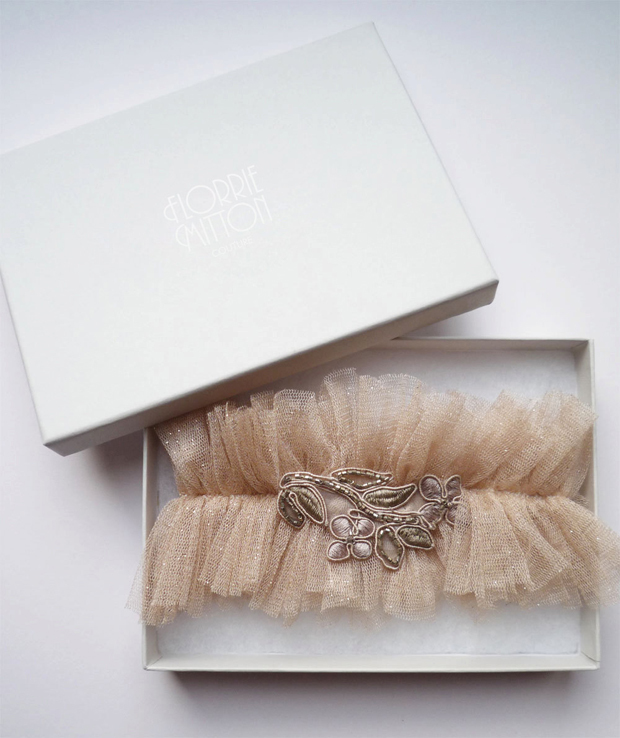 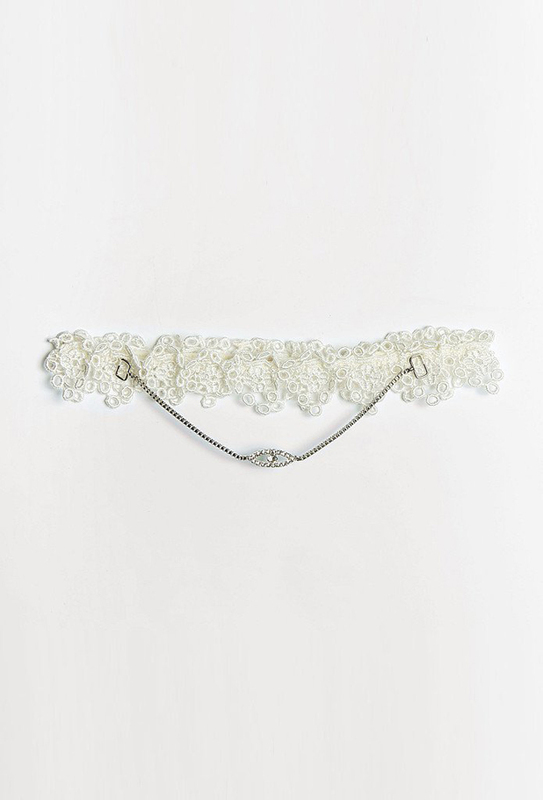 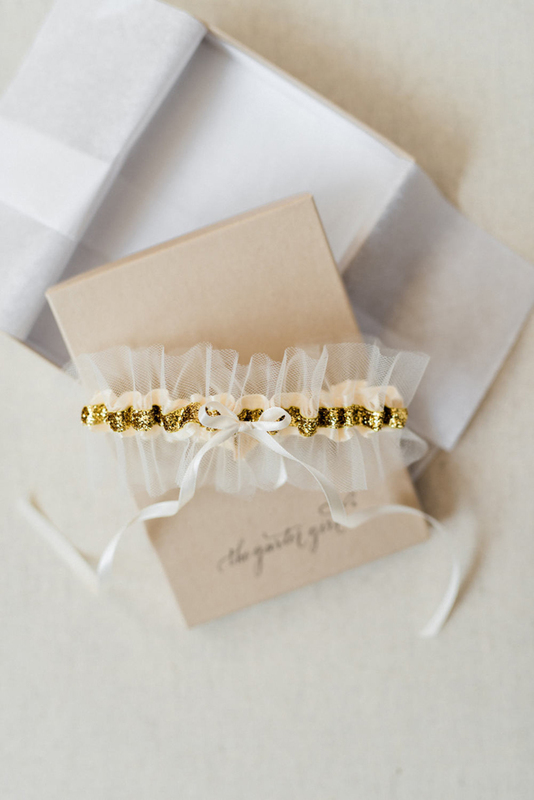 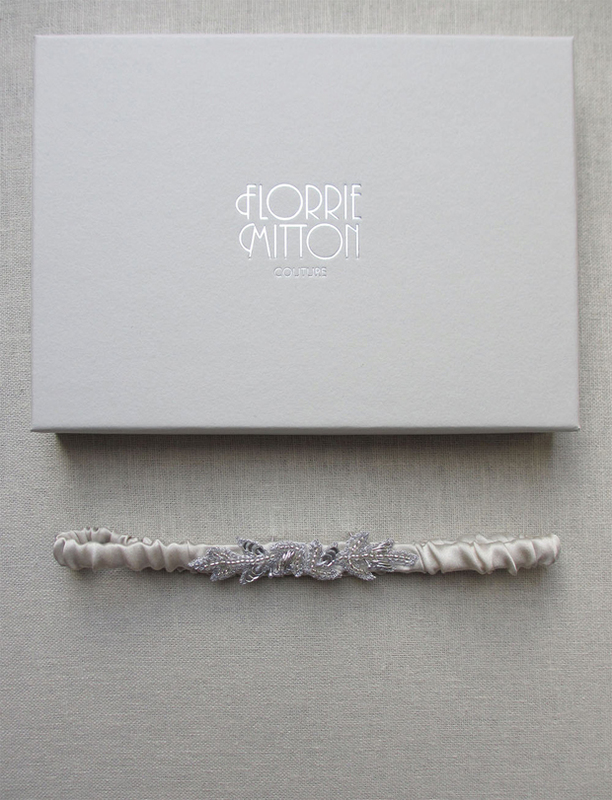 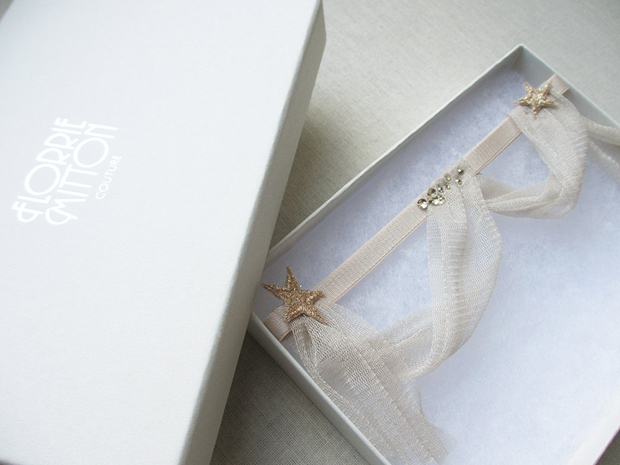 The notion of wearing a wedding garter can seem a bit dated for some but if you like the idea of having something secret and special that just you (and your partner) will know about, a spot of garter shopping might just be up your street. 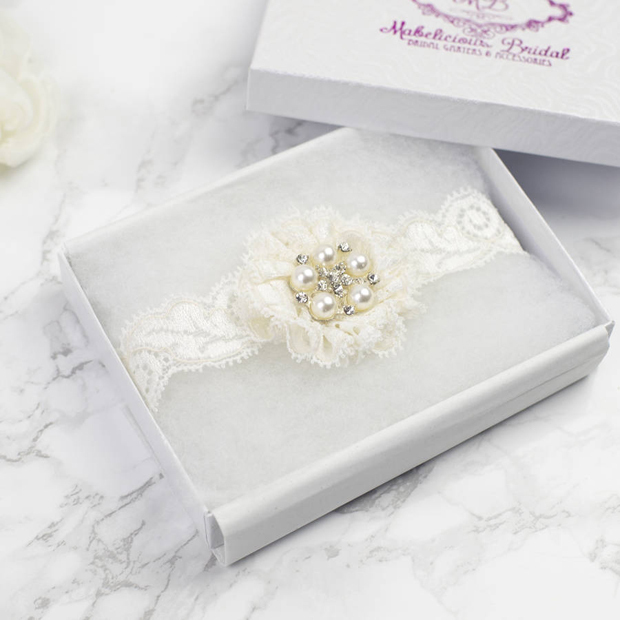 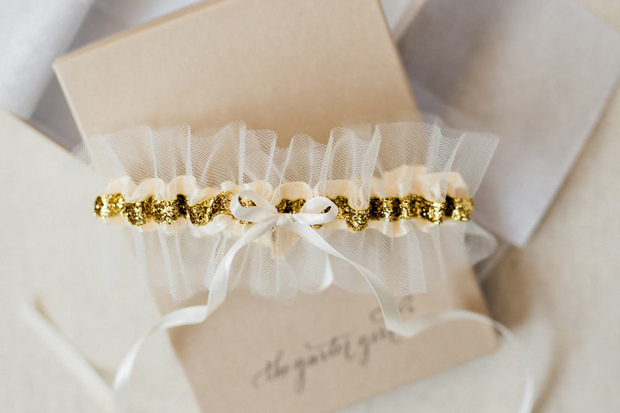 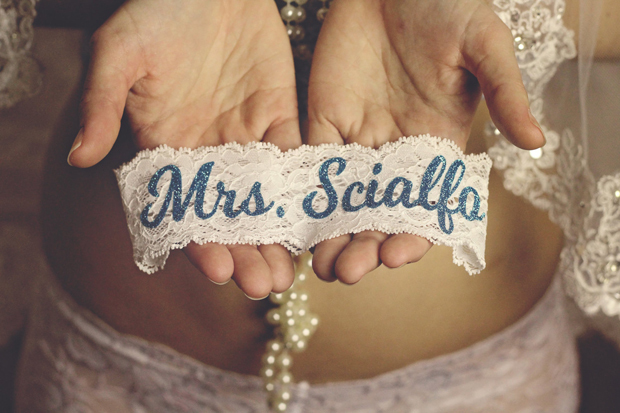 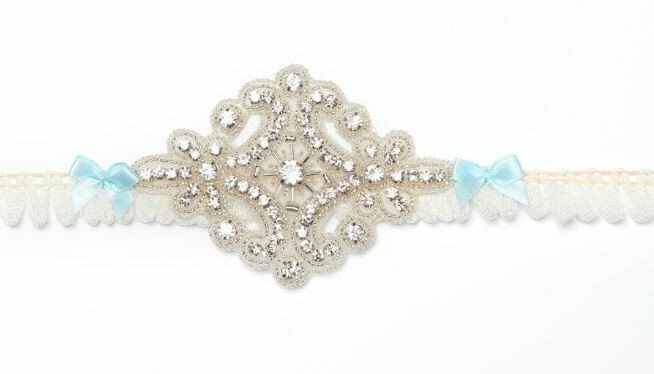 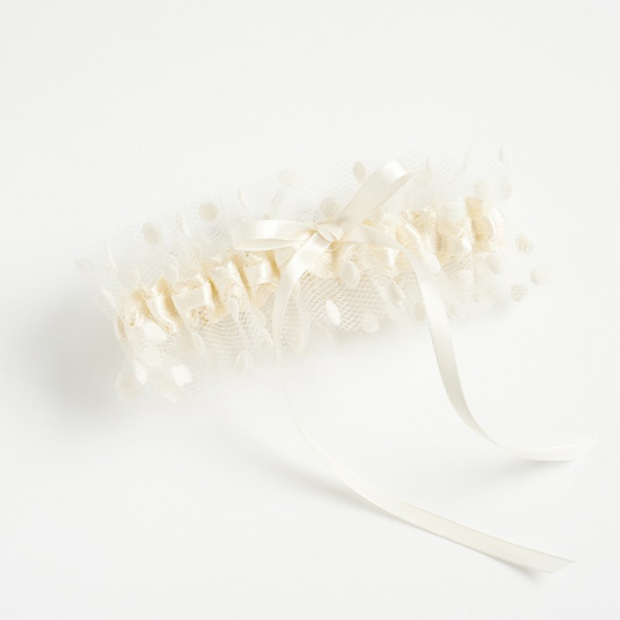 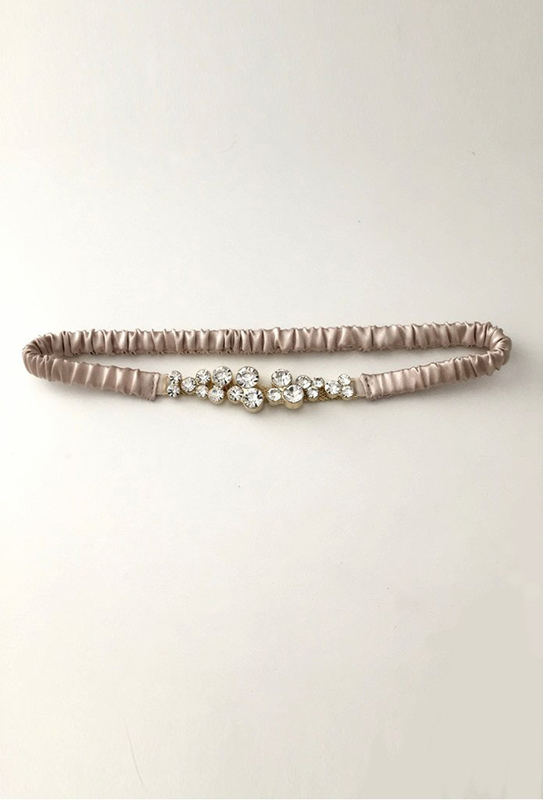 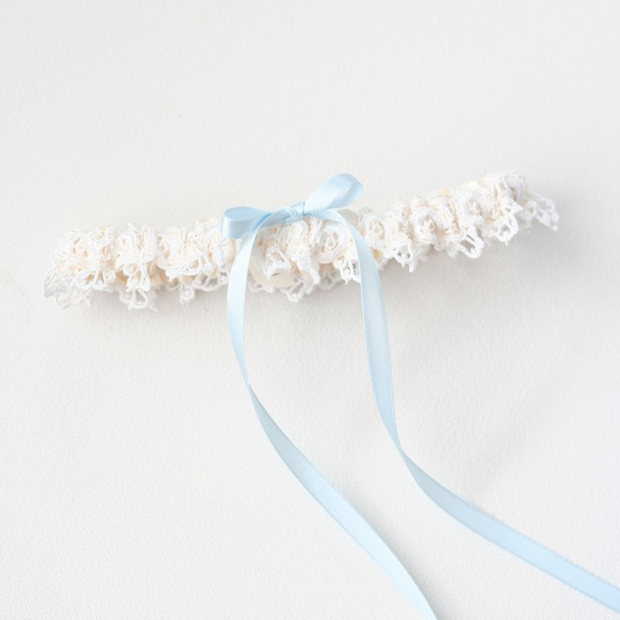 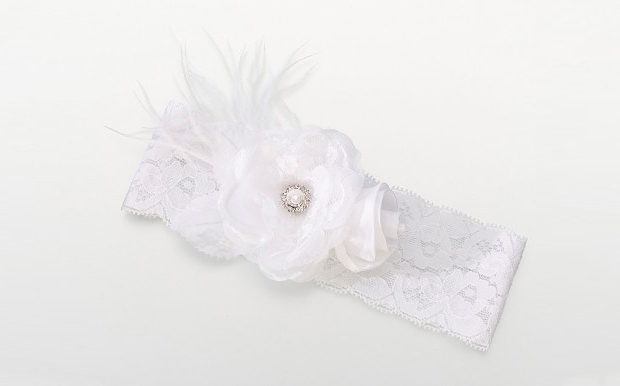 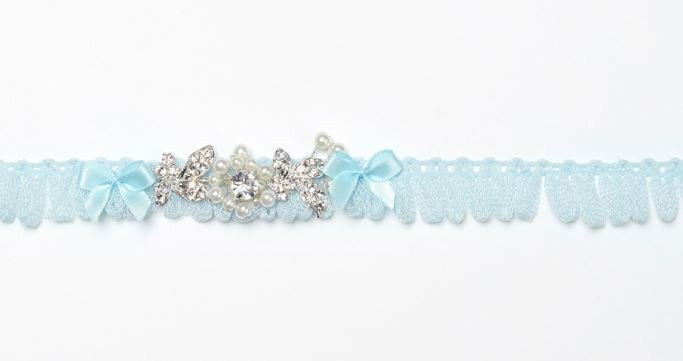 There’s something quintessentially bridal about sporting a garter and for lots of brides, as it’s not something they parade about in every day, it can be a bit of fun to boot! 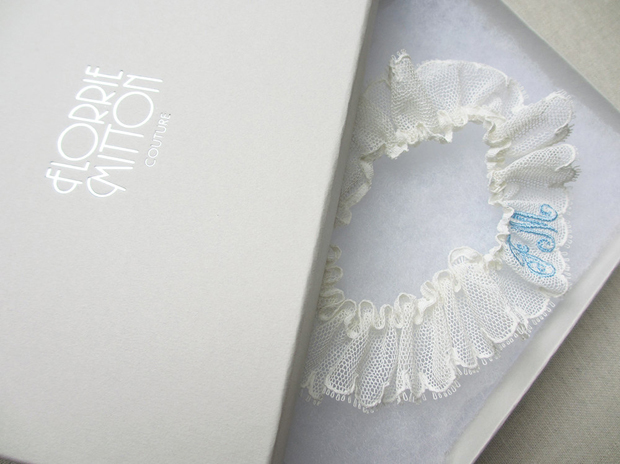 It was once considered ‘lucky’ to don one for the Big Day but this tradition has long since evolved so it’s entirely up to you whether you add it to the shopping list.